The P320 Compact offers a smooth, crisp trigger to make any shooter more accurate with an intuitive, 3-point takedown and unmatched modularity to fit any shooter and any situation. Its compact frame is ideal for target shooting and home defense, as well as many concealed-carry scenarios. 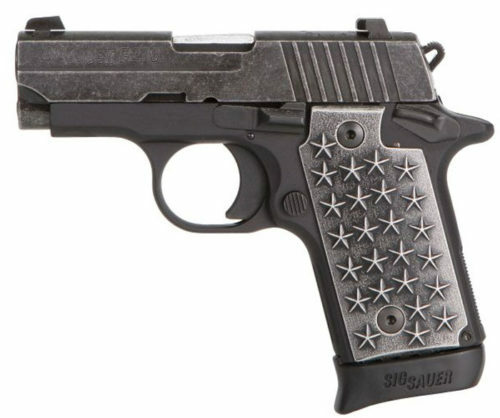 This modular, striker-fired pistol features a compact grip, compact slide, and SIGLITE Night Sights, coming in a blow-out 45 caliber.